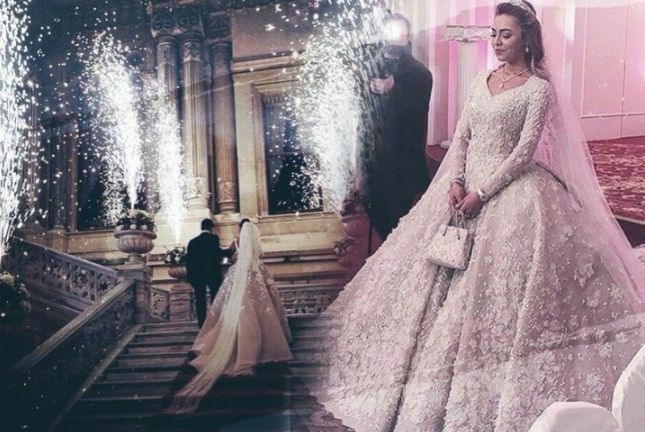 One of the most discussed events at the grandiose wedding of the son of billionaire Mikhail Gutseriev, along with twerk of Jennifer Lopez and forty-minute concert of Alla Pugacheva, was an incident in the ladies' room, which occurred in the midst of the fun. 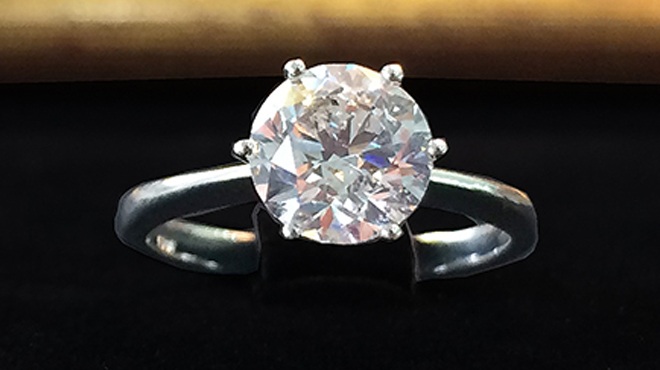 As it became known, one of the bride's friends dropped a ring made of white gold with diamond, weighing two and a half carats, valued, according to rough estimates, at $100,000. Also, based on the story of one of the guests of the celebration, someone had forgotten Valentino bag in the bathroom. According to the source, expensive jewelry changed hands all night long before it was transferred to the security service. It is noteworthy that the owner of the ring has not showed up. In addition, Valentino bag valued at 160,000 rubles also became ownerless. In the heat of the fun wedding guests received gifts from the billionaire in the form of gold boxes and completely forgot about the loss.